There are many factors that affect longboarding experience. 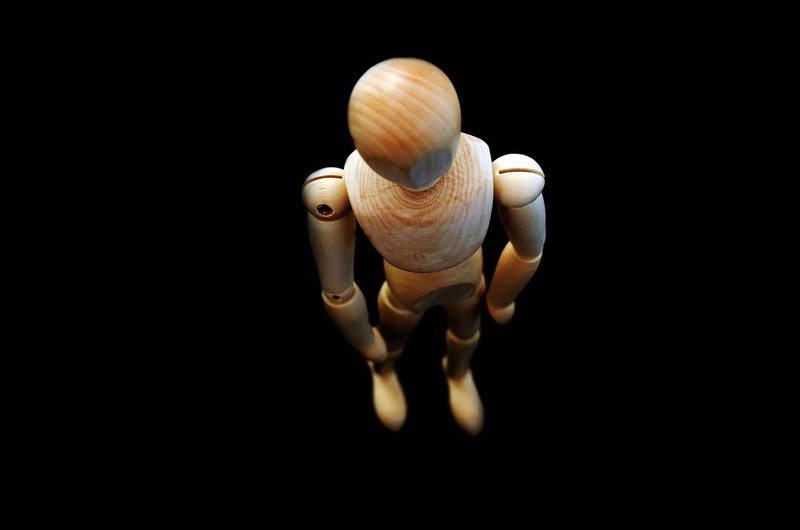 For the best experience, one should know these factors in order to learn to use them in their favor. Terrain dictates which type of rider can do what and with which longboard. If the terrain outlay is winding, a rider needs more experience and a more maneuverable board while straights can be handled by beginners on almost any longboard. Less elevated terrain is best suited for beginners and restricts a rider to mostly cruising. High elevation terrain requires an experienced rider and a longboard suitable for downhill riding. Terrain surface is important in determining the smoothness of the ride. It determines the choice of longboard wheels, wheelbase and other board characteristics. The more challenging the terrain is, the more exhilarating the experience. Steep, winding slopes provide an adrenaline rush one cannot experience while longboarding on gently sloping straights. However, more challenging terrain requires more skill and experience on the side of the rider and careful selection of a longboard. Longboarding is without a doubt amazing and fun. However, riding skills go a long way in making it even more fun. Skills as a rider are important since the more experienced you are, the more fun you can have longboarding. While a beginner can comfortably cruise, an experienced rider freeriding can do tricks and enjoy the ride even more. Rider experience determines the style of riding and the choice of a longboard. Downhill riding calls for more experience and skills compared to cruising. Some longboards are more suitable for beginners due to factors like a longboard’s deck height, length and wheelbase. The weight of a rider is important in acceleration and top speed. 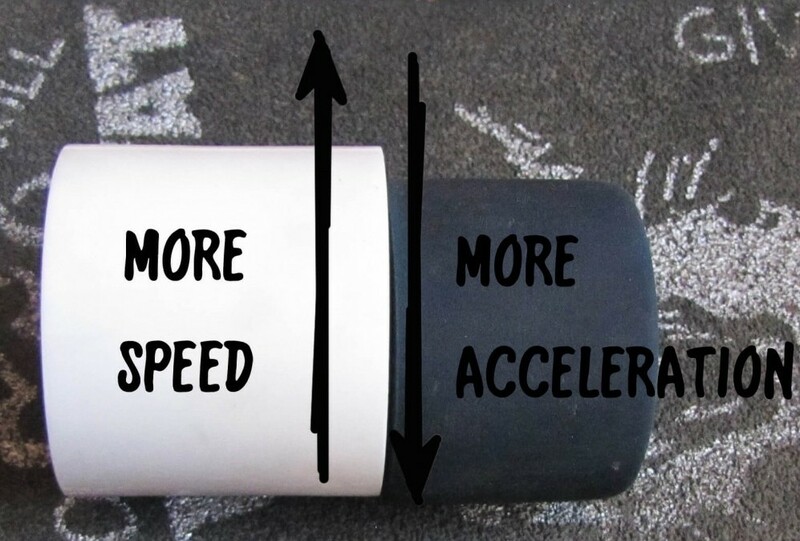 Weight affects speed and acceleration through friction and momentum. A heavier rider has slower acceleration compared to a slighter rider. However, a heavier rider will typically have higher top speed. Smaller riders can use shorter boards with softer wheels. 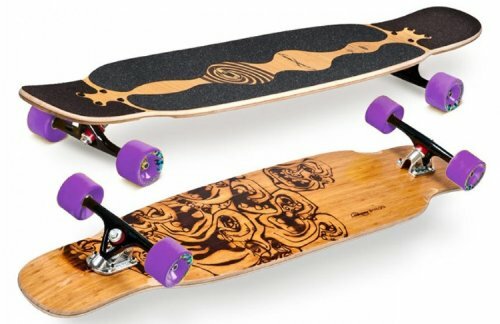 Heavy riders need bigger longboards with harder wheels which undergo less deformation due to weight. All things considered, longboard factors are the most important when it comes to determining longboarding experience. They provide the most flexibility compared to terrain and rider factors. Determining the type of longboard to go for is easy while changing terrain or rider factors may not be possible, desirable or require time. The material used in making a longboard can change riding experience. Some of the most popular materials for longboard construction include maple, bamboo and carbon fiber. Maple longboards are sturdy and durable. This makes it suitable for rough and hard riding. Bamboo longboards are light and flexible. They are easy to carry and suitable for transportation, cruising and street carving, making them ideal for beginners and enthusiasts. Carbon fiber longboards are expensive, light and strong. 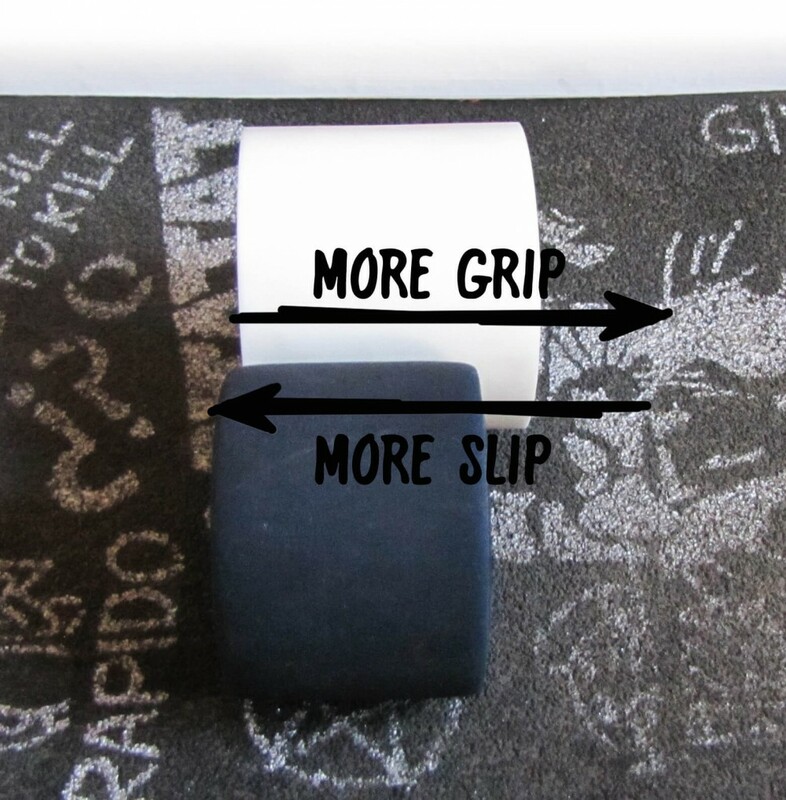 They are preferred by pro skaters for their speed and ease of maneuverability when turning, carving and sliding. Truck width determines how stable and maneuverable a longboard is. The wider the truck width, the more stable the longboard. A thinner truck provides more speed and maneuverability when turning. 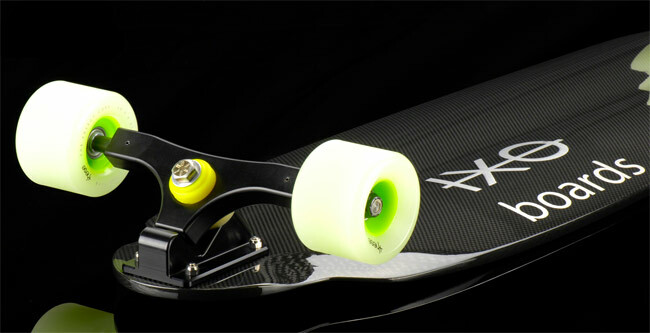 Kingpin configuration is also crucial as it changes longboarding experience. 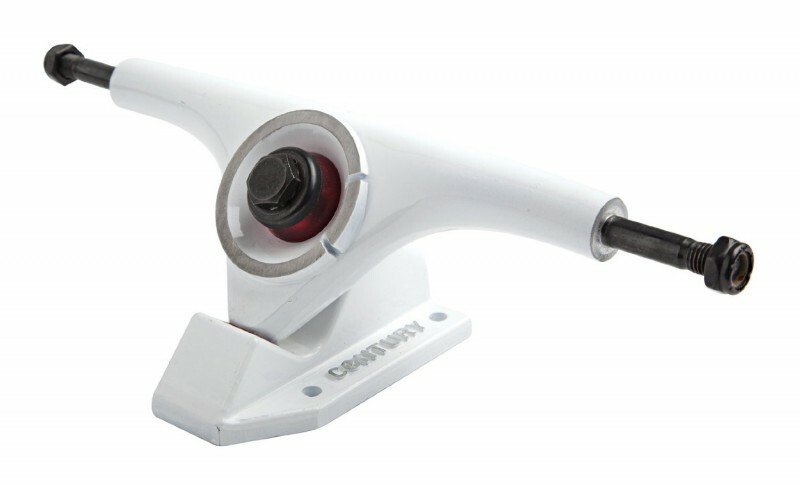 Standard kingpin trucks provide sharper response and are more suited for doing tricks and freestyle riding. Reverse kingpin trucks provide a smoother response and riding experience. They are more responsive at slow speeds and have better stability and control at high speeds. The bushing seat of a longboard truck plays a role in the board’s maneuverability and stability. Tight bushing seats restrict truck movement. This makes them better suited for fast riding while being less exhilarating at slower speeds. Unrestrictive bushing seats provide more responsiveness and suited for sharp carving and turning with little force. The flex of a longboard determines how stable a board is and refers to its flexibility and shock absorbing properties. 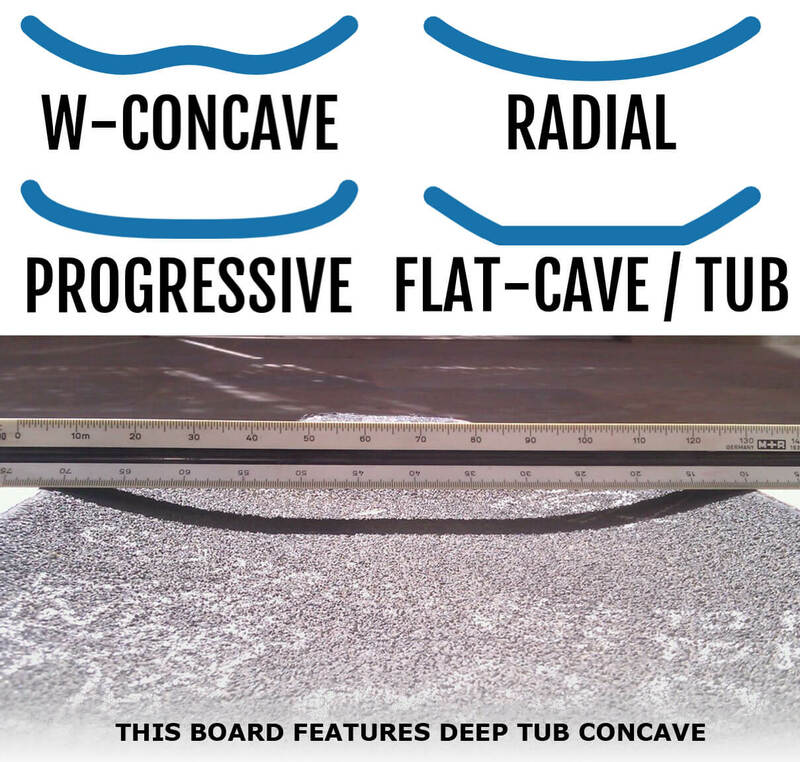 Some properties of a longboard that affect board flex include length, material and concave. Longboards with soft flex have excellent shock absorbing properties and suitable for mellow cruising, performing certain tricks and longboarding on rough roads and surfaces. Medium flex provides good shock absorbing properties and some stability at speed. They provide a spring-like feel which increases energy while carving or pushing. Medium flex longboards are well-suited to commuting, cruising at moderate speeds and carving. Stiff flex longboards are less forgiving when it comes to the roughness of the surface and require smoother surfaces. They provide more stability at moderate to high speeds and a more enhanced and exhilarating longboarding experience. They are best suited for downhill riding, racing, bombing hills and freeriding. Wheels are important in determining grip, speed, cornering ability and stability. Smaller wheels result in faster acceleration but make for a rougher ride. Larger wheels provide a smoother ride and although their acceleration is slower, the hit higher top speeds compared with smaller wheels. Other wheel properties that affect one’s longboarding experience are durometer (hardness), contact patch width, type of wheel lips and core placement to name but a few. The attitude of the rider is also very important as is longboarding with friends and relatives. 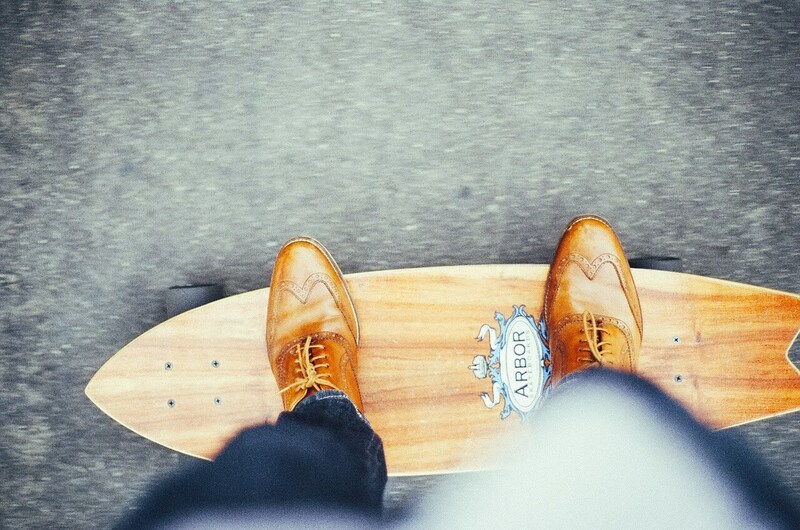 The best way to enjoy a better longboarding experience is to do it again and again.